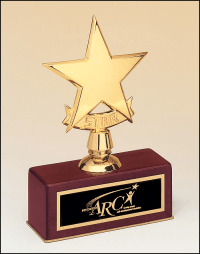 Star Awards – Honor the Star Achievements! 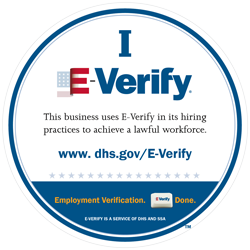 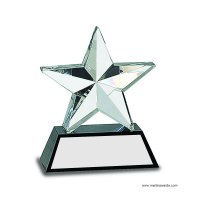 Recognizing your employee will bring both a positive increase in company image and employee productivity. 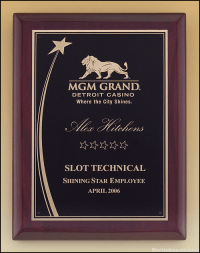 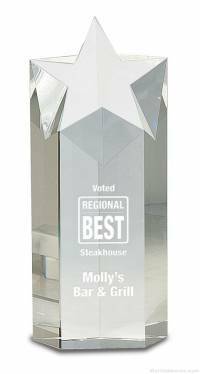 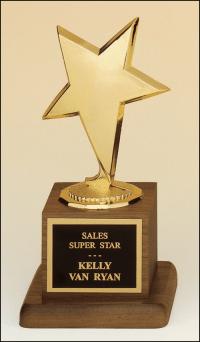 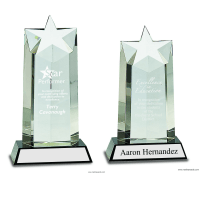 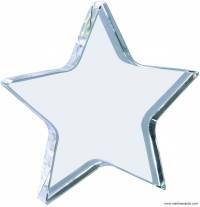 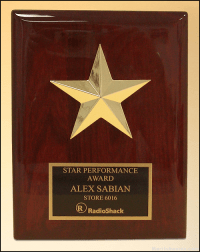 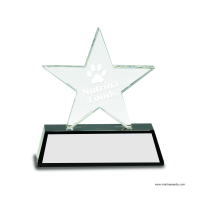 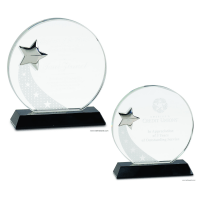 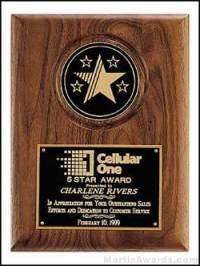 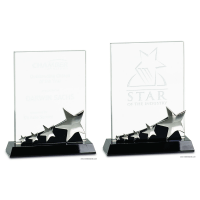 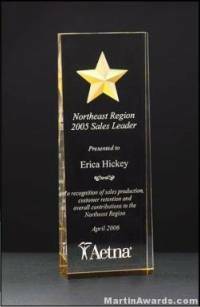 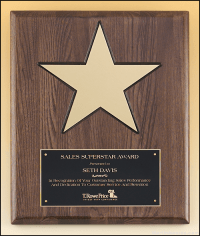 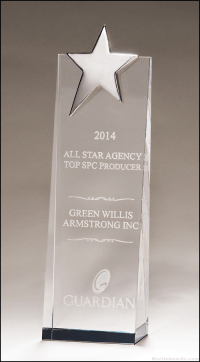 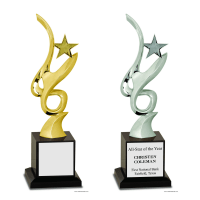 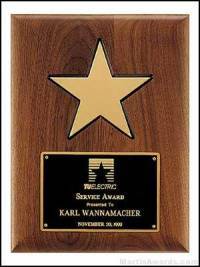 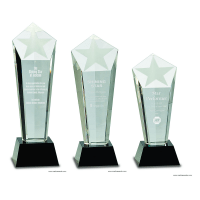 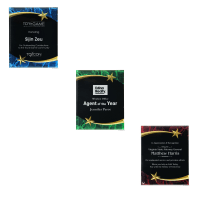 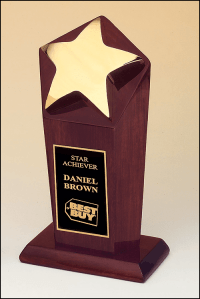 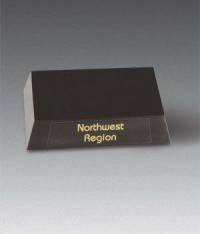 Contact us today about our star awards program for your company!